Business travel is a non-touristic short or long journey made to a city or country to carry out business interviews and enhance business interactions. What is the maximum luggage weight limit? The maximum luggage weight limit is indicated in the information section of your ticket. The maximum weight limit may vary between different airlines. Can I take my pet with me during travel and accommodation period? Airlines accept pets with health certificate, vaccination document and identity card. Pets are put in their cage with sufficient food and placed inside the cabin or cargo storage area. Hotels have different policies in regard to accepting pets. Is transit visa process the same as ordinary visa? The transit visa process is the same as ordinary visa in some countries, however the process may vary between countries. Which countries request visa in advance and which countries request visa at the port of entry? This process may vary concerning different countries. Please send an e-mail to vize@turkekspres.com.tr to obtain detailed information. What is the type of the ticket purchased? Is it promotional or flexible? What fee has to be paid for ticket change? What are the cancellation rules?Passenger rights and rules vary according to the conditions of the ticket purchased. How can we do transactions during the after hours of the agency? Please send an e-mail to bilgi@turkespres.com.tr to obtain detailed information about the 24/7 service provision of Türk Ekspres. The destination country does not request a visa, however I wonder whether the transfer country does in fact request one? Some countries do not request a visa depending on the citizenship of the passenger, however visa requirement rules may vary between different countries. My pre-marriage passport and visa are still valid, should I obtain another visa to travel to xxxx country? Some countries do allow entrance with a passport which includes your old visa. Please specify your destination country for accurate information. Is a vaccination/medication/allergy test required for the destination country I am going to? Tropical destinations may be of risk to ones who have not been there previously. Medication requirement may vary among different countries. 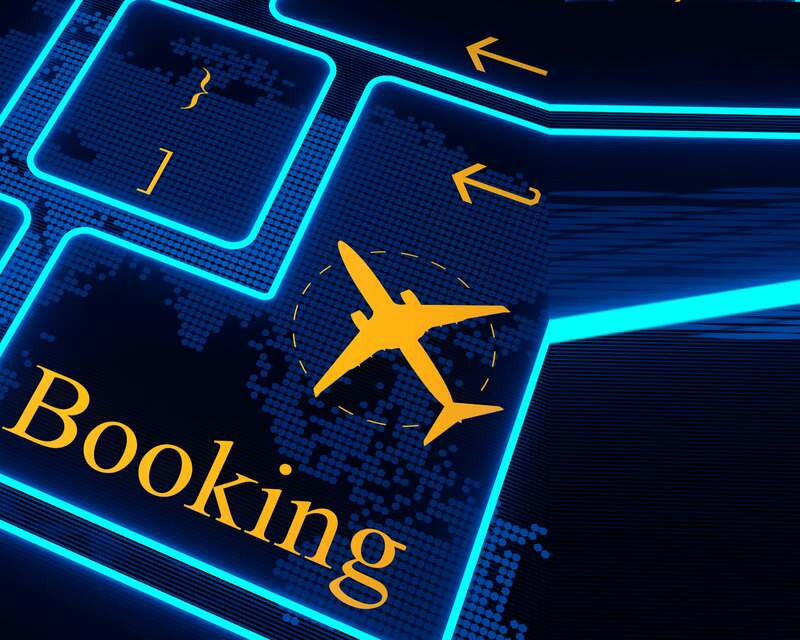 Why are airline ticket prices different between agencies and the internet?There is not a big difference between the prices offered by the agencies and the internet. Web sites in general offer the most economical and non-flexible tickets which are available at the current time. Tickets are cancelled, no refund is paid or no changes can be made when a specific ticket cancellation or change is to be made in emergency situations. On the other hand agencies can offer reliable prices, different options and routes for tickets with remote destination and/or involving different parkours thanks to their years of experience. Agencies thus enable us to buy tickets with more reliable and flexible conditions. Agencies also offer after sales services to their clients regarding ticket changes and cancellations. How can I learn more about passenger rights for domestic and international flights? Passenger rights and conditions may vary according to the ticket terms and conditions purchased. How long does it take for me to get a visa? The time changes between different consulates. It is not possible to give an exact time for the process. What is the intermediary company which takes care of the visa application and provision? Intermediary companies are the ones that put in a visa application to the consulate together with the necessary documents and on behalf of the applicant. These companies follow the spontaneous and possible changes made by the consulates and control the risk of wrong/missing documents. I have lost my passport. What should I do? If you are within your domestic country you should go to the security chief of the police headquarters and undertake the necessary transactions to be initiated. You should take the photocopies of the important parts of your passport before you travel overseas. If you lose your passport overseas you should go to the police station in the country wherein you are and have your statement taken. After receiving a copy of your statement from the police station you should visit your embassy of whichever country you are in and have your interim passport issued. At this point the number of your passport and visa photocopies carry a great importance. You should have your statement document provided by the police in your possession before departing from the country.